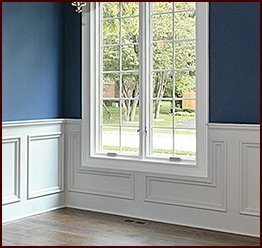 Wood trim from Classic Mouldings is superior to similar products you may find in Charleston, South Carolina, for a number of reasons. 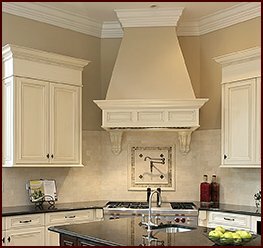 First, consider our proud craftsmen – they are among the most highly trained and experienced makers of millwork in the region, who have consistently met the exacting standards of the area’s builders and interior designers. Our craftsmen’s creations can be found in projects that range from office buildings in the big city to private ranch houses in the country, so you can be confident they will bring their high-level skills to your project, whatever it might be. 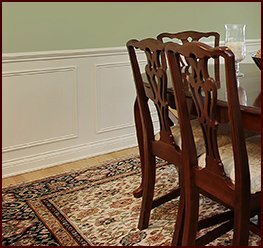 No matter which of these wood options you choose for your product, Classic Mouldings will deliver it to your doorstep in ready-to-install condition to save you time. 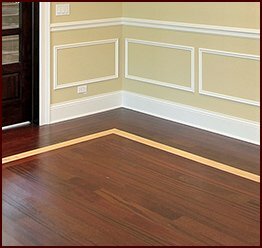 If you’re looking for uncommonly fine wood trim for your Charleston, SC, project, contact Classic Mouldings today.